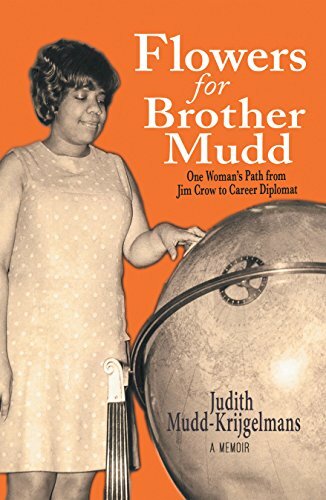 Meet the author of Flowers for Brother Mudd: One Woman's Path from Jim Crow to Career Diplomat. 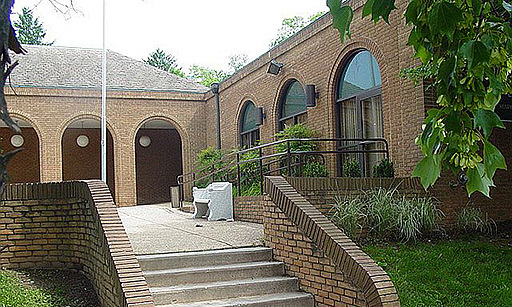 Learn how a girl from Louisville's Smoke Town survived a segregated society and what propelled her to jet across the world for decades in a career chosen at age 16. Books for sale and signing. Adults, Teens.